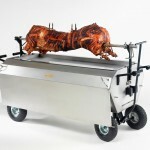 Are you looking for the perfect hog roast machine? 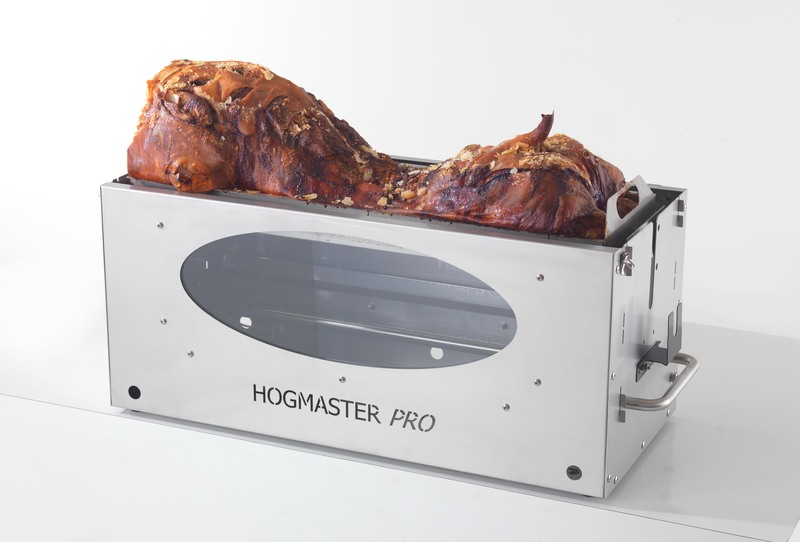 We have a range of exceptional hog roasting products to choose from. 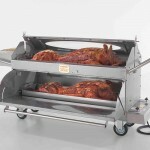 Our hog roasting machinery has been designed by experts, meaning they have everything you need to achieve a succulent roast hog for professional catering or home enjoyment. 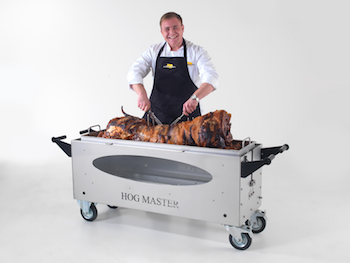 We know that planning the food for a special event takes a lot of hard work, whether you choose a finger buffet or a three course feast, but a hog roast is a simple and delicious option! 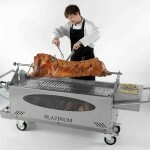 Let our top of the range machines do the hard work for you. 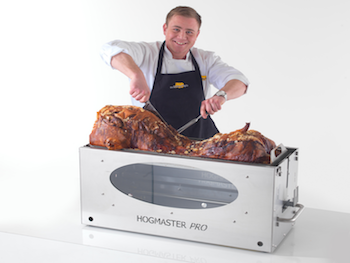 When you buy one of our hog roasters you are buying into five decades of history in the hog roasting industry. 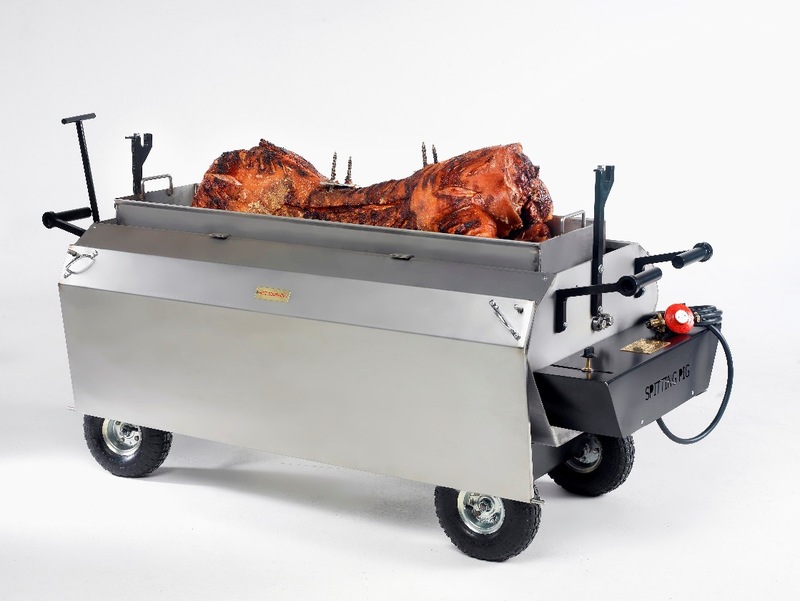 Our machines push roasting boundaries and have satisfied a whole array of different clients – from hoteliers to street vendors. 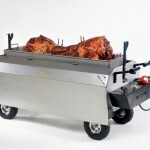 Alongside our machines we have a host of supplementary accessories too, from BBQ kits to water-proof covers and instructional DVDs. 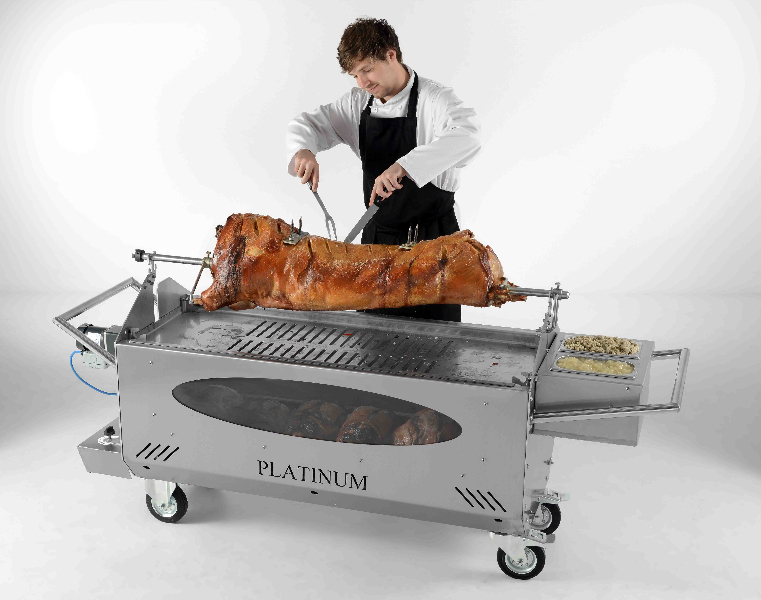 All our machines also come with a 12 month warranty, so you can rest assured you are buying a high quality product. 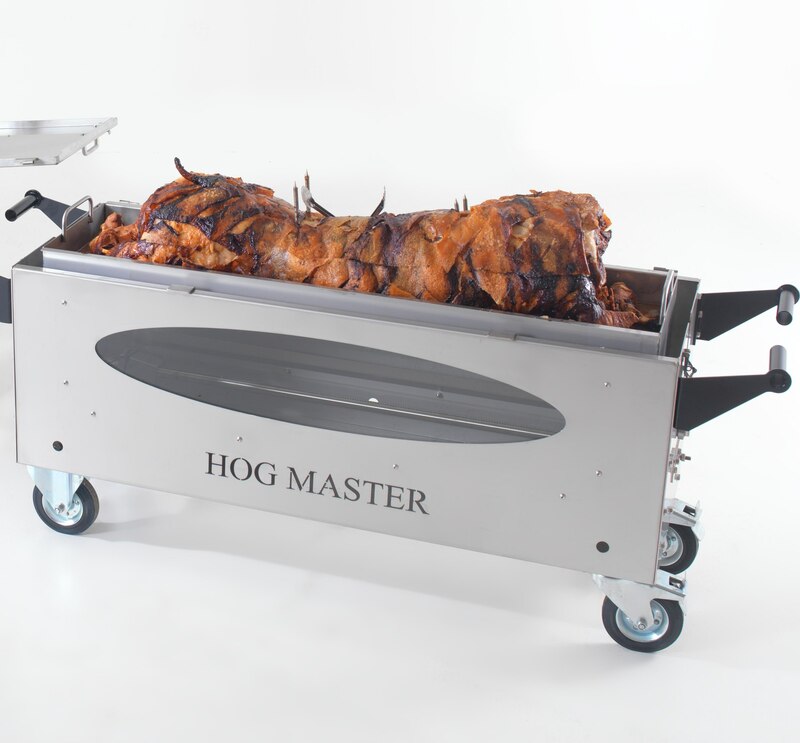 Wherever you are in the world, a hog roast machine can be dispatched to you with minimum fuss – get ready to get roasting! 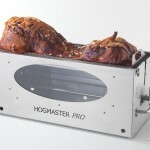 Due to their high demand, we stock hog roasters continually. Aren’t looking for a long time investment? 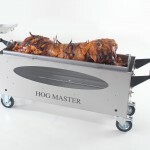 Can’t afford your own roster? 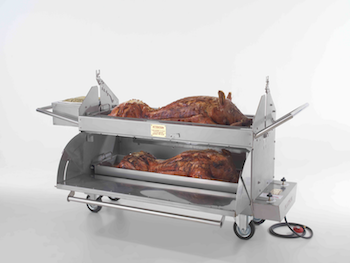 Hiring a hog roasting machine from us is also an option, meaning you can enjoy the benefits of our equipment without committing fully. 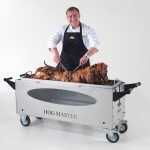 You might be tempted to purchase once you’ve given it a test run!